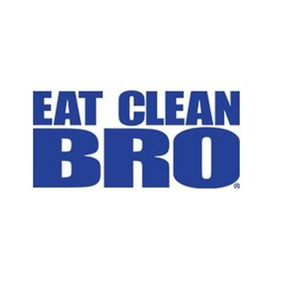 Eat Clean Bro. All-natural prepared meals straight to your door. It began with a vision that excellence begins from the inside out. Healthy eating can change how you feel, and this is our goal for each customer. Call us 866-258-1890 for more information!